Do you lack confidence in your smile? Are you bothered by teeth that aren’t quite straight? If so, now is the time to finally do something about it. If you don’t like the look and feel of metal braces, Invisalign may be the perfect way to straighten your teeth without anyone even knowing. Invisalign is a new technology that can fix many issues with your teeth. Its applications include making minor adjustments to the location of the teeth, moving the teeth when there are too many spaces, and aligning the teeth to prevent gaps. Invisalign has become quite popular with patients because it is invisible to other people, takes less time and requires fewer of the painful orthodontic adjustments associated with metal braces. Dr. Shirley Bien is an expert at using the latest technology to give you a dazzling smile makeover. She has performed thousands of procedures for patients using Invisalign. Contact our Fremont, CA dental office for a consultation today. Dr. Shirley Bien keeps her office on the cutting edge of dental and orthodontic technology breakthroughs. Invisalign is the newest method available for patients who want to straighten their teeth. This product has revolutionized the concept of braces, since it creates customized braces that are invisible. Invisalign uses clear orthodontic devices which have clear aligners. Invisalign braces are computer generated adjusters which are placed behind your teeth. If you are interested in Invisalign, you will meet with Dr. Bien for a full consultation. After meeting with Dr. Bien, you will receive custom-made aligners that have been designed to fit your mouth. These aligners fit tightly around the teeth. 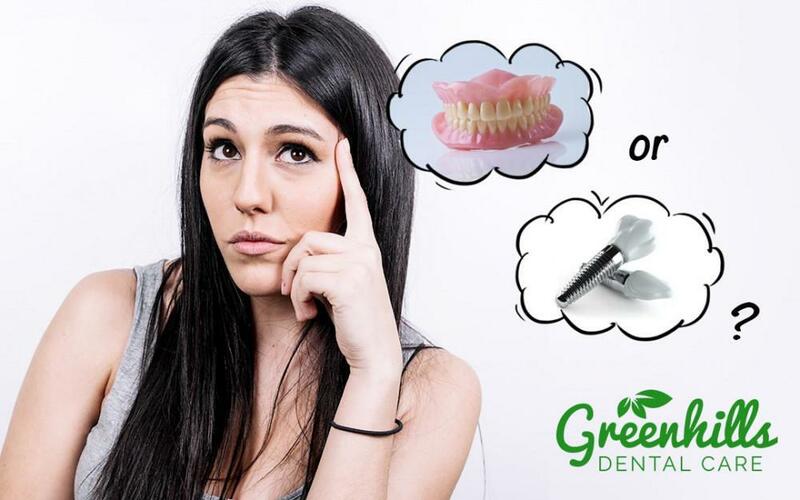 The trays resemble retainers but they are made from invisible plastic that easily shapes around your teeth and mouth. It does not cause discomfort, and most patients do not experience any adverse reactions from wearing it. In fact, most patients are able to continue all their normal activities. The aligners can be removed for eating and drinking. 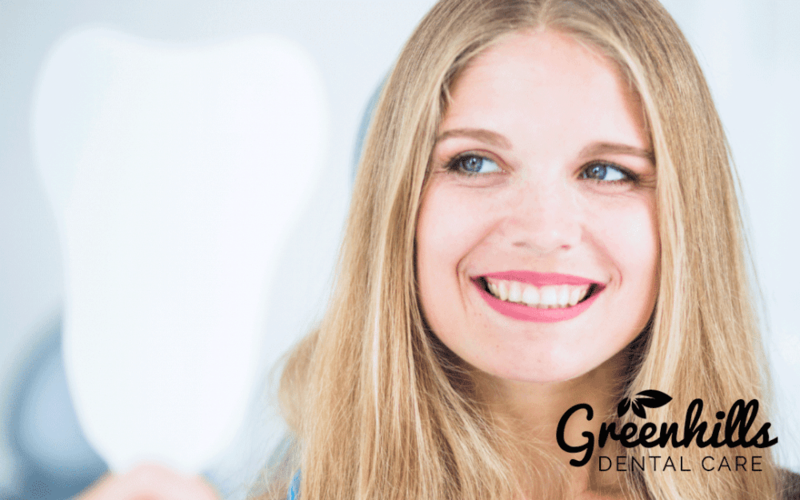 Once the treatment is complete, you will have a new, straight smile, free of gaps or spaces. The results are permanent and you will not need future adjustments. Metal braces are the brackets and wires that have been used for decades to straighten teeth. While highly effective, metal braces have some drawbacks, particularly for people who would prefer that their dental work be invisible due to professional situations or social interactions. Metal braces use brackets that are bonded to the teeth and connected by an arch wire, which pressures the teeth enough to move them. With metal braces, an orthodontist will adjust and tighten the brackets about every four weeks. Metal braces usually take over a year to complete the straightening process. Invisalign is a treatment that uses transparent aligners to shift teeth into alignment. The patient wears retainer-like aligners for 22 hours a day, taking them out to eat, drink and brush their teeth. The patient will have the retainers changed every two weeks, using a new pair that will continue the process. It usually takes around nine months to a year to complete the process, but all patients progress differently. Most patients notice changes in their teeth within three or four months, but some patients see results even faster. If you are a good candidate for Invisalign, then you can wear the adjusters at any time in your life. It doesn’t matter if you’re an athlete, a professional, a bride, or a teen: Invisalign is the perfect way to fix your teeth without being noticed. Invisalign can give you a healthy smile and straight teeth without the appearance of wires and brackets. Invisalign retainers can be removed, which makes it easier to brush and floss than it is with traditional metal braces. 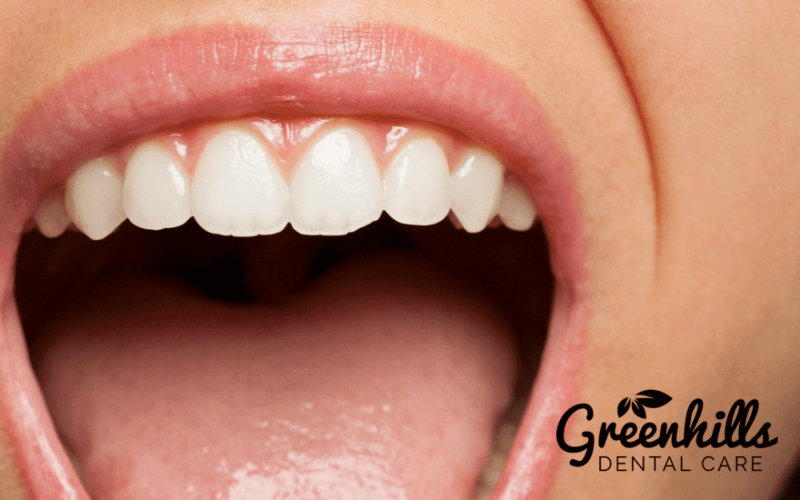 To brush and floss, all you need to do is remove the aligner, brush and floss your teeth, rinse the aligner, and put the aligner back inside your mouth. 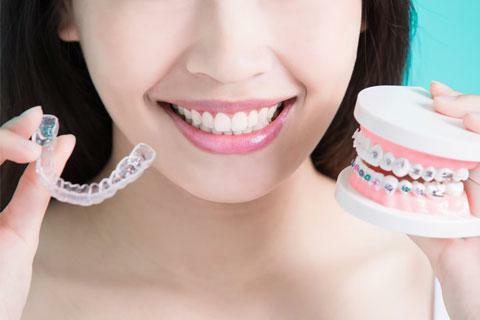 You can also eat and drink without limitations, since you only need to remove the aligner. It is recommended that you brush the Invisalign retainers with regular toothpaste. This attention to detail will keep your mouth fresh and encourage better oral hygiene habits. Dr. Bien is ready to speak with you about Invisalign. 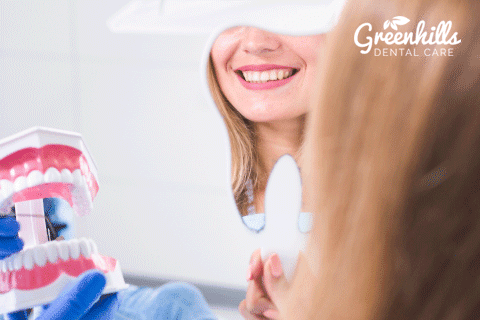 At the consultation, she will discuss the procedure and determine whether your teeth, gums and mouth tissue are in good enough condition to benefit from Invisalign. If Invisalign is not the right option for you, Dr. Bien will recommend other options that will straighten your teeth and give you the smile you deserve. It is important to attend follow-up appointments during the process since Dr. Bien will make adjustments and impressions every two weeks. Dr. Bien will monitor your progress and ensure that your teeth and gums are healthy. Most people have straighter teeth within six to twelve months;, but treatment times vary. At the follow-up appointments, Dr. Bien will keep you updated about your personal timeline so that you can plan accordingly. If you are considering Invisalign, you should work with a dentist with experience in the treatment of dental conditions with Invisalign. If Invisalign braces are improperly installed, it can create unpleasant side effects. 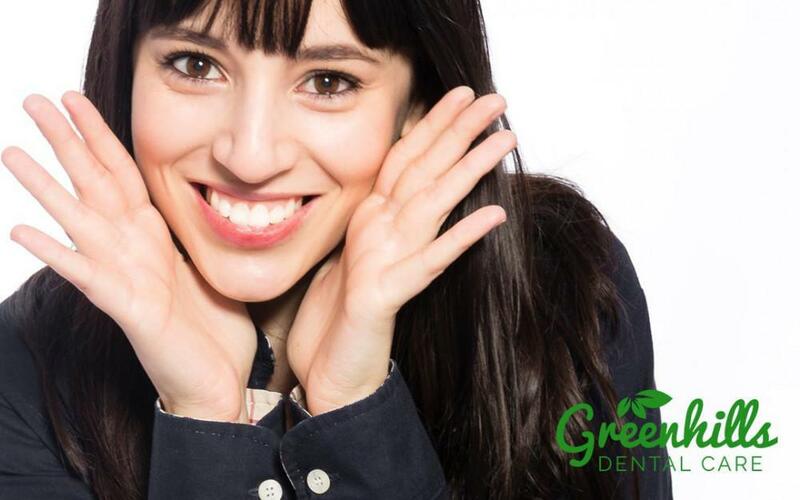 If you are considering invisible braces in Fremont, California, then you should make an appointment with Dr. Shirley Bien and her professional team. Invisalign is for you if you have ever considered braces but decided that you don’t want wires and metal brackets. At the consultation, Dr. Bien will take x-rays, evaluate your oral health and let you know if you are a good candidate for Invisalign. Dr. Bien is highly experienced in the use of Invisalign. She has the knowledge and experience that will put you at ease. 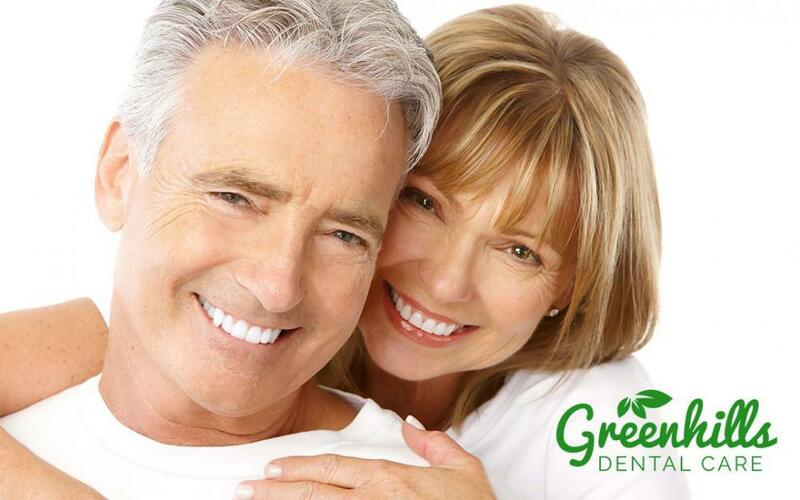 Our experienced team can answer all of your questions and make your dreams of a perfect smile come to life.